No more stalling or missed deadlines. The novel is in my hand and ready to go. 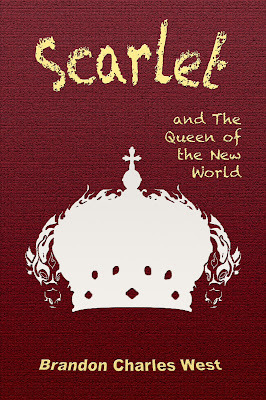 Scarlet and the Queen of the New World, the third book in the 5 volume Scarlet Hopewell series is edited, shined, polished and will be available for purchase this weekend. I'm quite excited about this book. 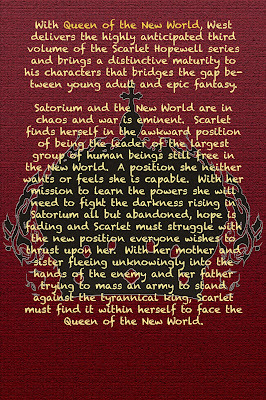 The characters are expanded, the scope is bigger and Scarlet is facing a character arch that will really set up the last two novels and the enormous responsibility her fate has thrust upon her. 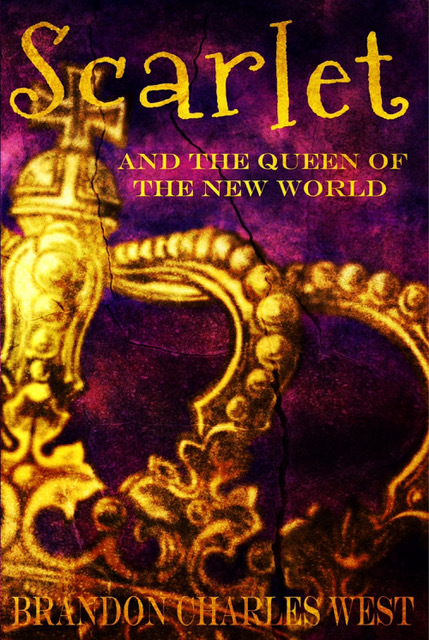 Through the course of Queen of the New World, you really get to see a lot of the characters in a deeper, more meaningful way and there are even a few new faces to add to the mix. The books are getting longer as I move along with the story; there are more characters that need attention as the story and world expands. If you are an Amazon Kindle fan, and have yet to read the Scarlet Hopewell series, I'm having a free promotion this weekend and the weekend after next to help you catch up. 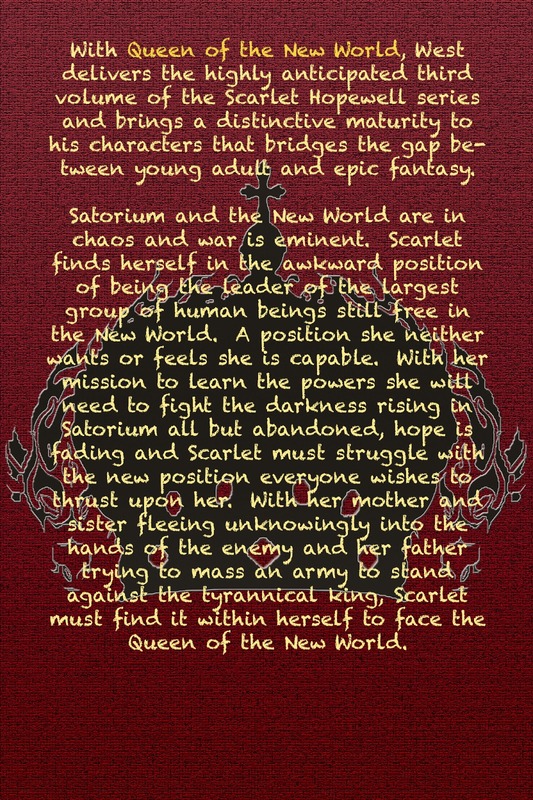 Scarlet and the Keepers of the Light will be free to download to your Kindle Friday the 22nd, Saturday the 23rd, Sunday the 24th, Saturday the 30th, and Sunday the 31st. Click any of the titles in this post and the magic of the internet will take you right to Amazon. Available March 22nd in Hardback, Trade-paper and Amazon Kindle.